Wyndham Hotels & Resorts has opened the Wyndham Casablanca Jakarta, bringing the five-star brand into the Indonesian capital for the first time. 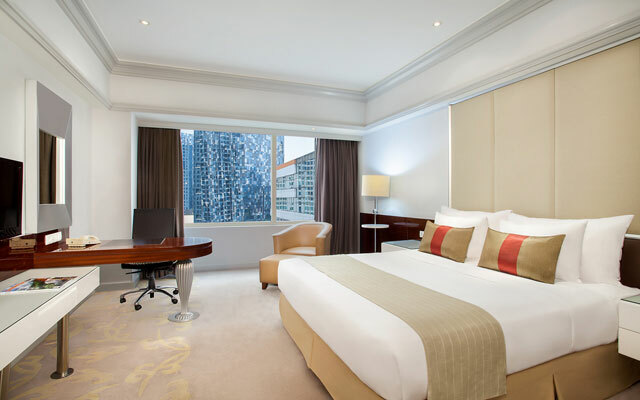 The rebranded property – formerly known as Park Lane Hotel Jakarta – offers 280 rooms and suites, including one-, two- and three-bedroom apartments, as well as a Presidential Suite. The hotel offers a host of facilities including a large lagoon-style outdoor swimming pool, Jacuzzi and children’s wading pool. Other recreational facilities include a fully equipped gym, as well as a spa with treatment rooms for a range of massage therapies. There are also two F&B options, the Riva Bar & Grill, and all-day restaurant Café One. Meanwhile, events and functions will be able to avail its 13 flexible function rooms. Located on Jalan Casablanca in Central Jakarta, Wyndham Casablanca Jakarta is conveniently close to the city’s key business precincts, embassies and several major retail and entertainment areas.